Senior hires at Headland, JRF comms head promoted, Grifco wins Monaco, attractions win for Rule 5 and more from PRWeek UK. Stephen Malthouse has joined Headland as a partner, and former Bell Pottinger consultant Ian Shackleton as a senior consultant. Malthouse had spent the past 14 years at Tulchan as a partner, working across financial comms and crisis management, including following Alton Tower's 2015 rollercoast crash and TalkTalk's cyber attack of the same year. Shackleton worked as a sell-side analyst for three decades before joining Bell Pottinger in 2016. The appointments swell Headland's staffcount to 65. It also recently won work with ex-Bell Pottinger client Mulberry. 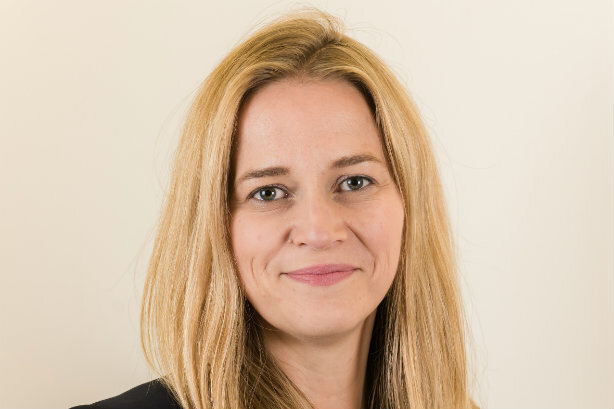 Claire Ainsley, formerly director of comms and external affairs at the Joseph Rowntree Foundation and Joseph Rowntree Housing Trust, has been promoted to executive director of the foundation. She will be responsible for policy, research, analysis, comms and external affairs, and the JRF's new strategy to inspire action to solve UK poverty. Ainsley joined the charity in 2013. Her first book, The New Working Class: how to win hearts, minds and votes, is published this year. Travel PR specialist Grifco has been appointed to run consumer, trade and MICE (meetings, incentives, conferences, and exhibitions) PR and social media for Visit Monaco, across the UK and Scandinavia. Other recent wins for Grifco include Wyndham Hotel Group, Hilton Seychelles, Vietnamese beach resort The Anam and YTL Hotels’ Monkey Island, as well as a Radisson brief announced in September. Rule 5 has won the retained comms account with Merlin Entertainments to look after Sea Life Manchester and Legoland Discovery Centre Manchester. The pair of attractions, which have recently had a £400,000 investment, become one of the biggest clients of the North-West agency, after it won a four-way pitch. The PRCA has become an institutional member of the European Public Relations Education and Research Association (EUPRERA). The association organises an annual congress in collaboration with a selected European university or college, and has nearly 500 members from 40 countries. The PRCA's representative in EUPRERA is Ashley PR MD Sue Wolstenhome, who formerly represented the CIPR in the association. Belfast corporate comms firm Lanyon Communications has hired business journalist David Elliott as senior client director. The former Ulster Business editor is the third new hire in the past three months for the agency, which was founded in 2014. Midlands agency Gough Bailey Wright has been appointed by Twycross Zoo as its full-service agency, providing services including PR, digital marketing and more. Fast-growing snack brand Emily Crisps has appointed Well Hello to a wide-ranging brief. The agency, set up in 2016 by Nick Woods and Lisa Taylor, also has Superdrug and ONE Condoms as clients.